Gratitude has been a popular topic around the Positive Psychology Program lately. 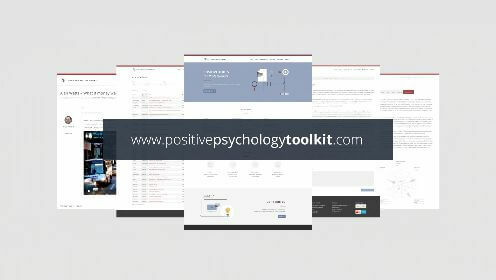 This isn’t overly surprising, as gratitude has been a hot topic in the world of positive psychology research for many years. In fact, if you type “gratitude” into Google Scholar, you’ll get about 1.32 million results! Gratitude is a popular area of research not only because it is an inherently “positive” topic, but also because of the amazing potential benefits of gratitude. This is just a sample of the many positive outcomes of a regular gratitude practice. To learn more, check out our piece on the potential benefits of gratitude. If our recent fixation on gratitude has piqued your interest in the subject and left you wanting more, you’re in luck! 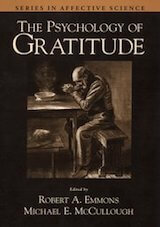 There are several books on gratitude that range in tone from academic to intimate. Some of these books are fantastic resources for learning about the latest in gratitude research, while others provide a window into a personal journey to gratitude. Whatever the basis of your interest in gratitude, you should find at least one or two of these books useful, informative, and engaging. It’s hard to narrow down such a long list of books, but we did our best! 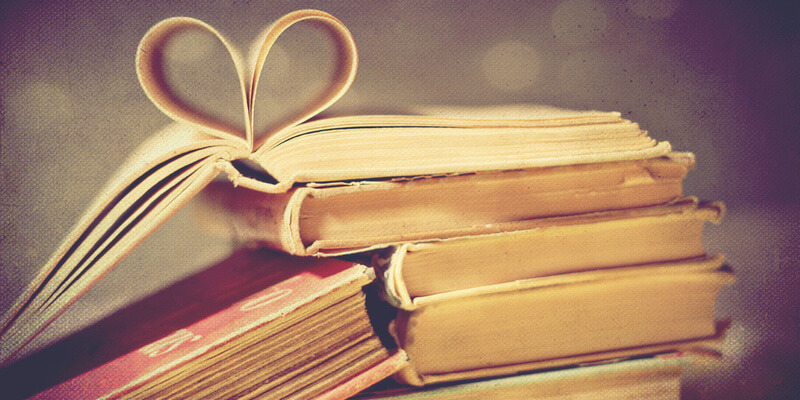 This list includes our top 5 favorite books on gratitude, in no particular order. You will see Robert Emmons’ name several times on this list, and that’s no mistake. Dr. Emmons is a veritable force of nature in gratitude research, with a multitude of books and articles published on the subject. Words of Gratitude is written in the sweet spot of tones, comfortably in between academic and intimate. 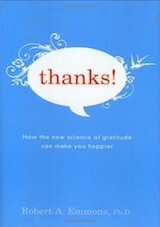 While the authors outline some of the major gratitude research, it is described with minimal jargon in clean and simple prose. If you’re looking for a book that will work double duty, teaching you a few new things while also inspiring you to a gratitude-filled life, this is the book for you! You can find it for purchase on Amazon here. 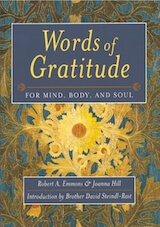 Another favorite from Robert Emmons and fellow researcher extraordinaire Micheal McCullough, this book is perfect for students, professionals, or anyone interested in a more solid foundation in the theory, philosophy, and evidence surrounding gratitude as a psychological construct. The Psychology of Gratitude draws from multiple perspectives and borrows from multiple fields to put together a comprehensive backstory for this hot research topic. You will learn about the theories behind gratitude, including from an evolutionary perspective, from a moral viewpoint, and even with a focus on physiology. 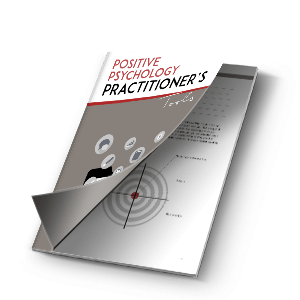 This book can be described as a “must have” for any current or future student of positive psychology, although readers with less of a background in positive psychology may want to start with the first book on our list. You can find The Psychology of Gratitude here to read reviews or browse the purchase options. Emmons’ final entry on our list is Thanks! How the New Science of Gratitude Can Make You Happier. This is another book that aims to teach and inspire, and judging by the positive reviews, it has succeeded. The author weaves in a little bit of gratitude research, some perspective from literature, psychology, religion, and anthropology, and finishes it all with a call to action on cultivating gratitude. 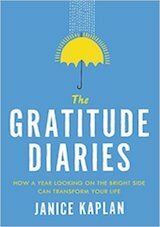 This is a fantastic read for anyone who is looking to learn more about why gratitude can be such a life-changing addition, and how they can apply gratitude to their own life. Thanks! is available for purchase from Amazon here. perhaps he would find life more manageable if he focused on what he did have rather than what he didn’t have. He began his gratitude journey by setting a goal for himself: over the next year, he would write 365 thank-you notes, one per day. As he produced each handwritten note, he noticed profound changes occurring in his life. In A Simple Act of Gratitude, Kralik outlines a roadmap for anyone struggling to make similar changes in their life. As the Amazon description says, “To read A Simple Act of Gratitude is to be changed.” To check out this book, click here. This New York Times bestselling book details one woman’s efforts to keep her New Year’s resolution of being more grateful and optimistic. Janice Kaplan, a journalist and the former Editor-in-Chief of Parade magazine, weaves academic research and evidence-based findings in with her own personal journey to present readers with an excellent reason to give gratitude a shot. This book is an excellent choice for more casual readers interested in gratitude, as the tone is informal and accessible, but it also presents a message that everyone can benefit from receiving. 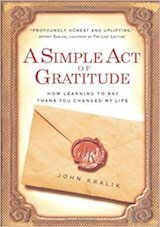 If you’d like to join Kaplan on her gratitude journey, you can find the book on Amazon here. 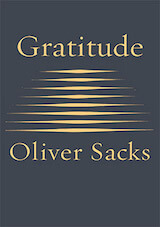 No list of books on gratitude would be complete without including Oliver Sacks. 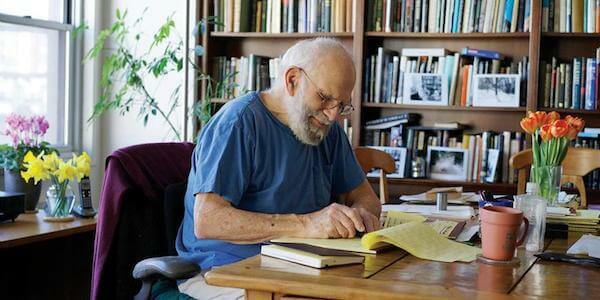 Oliver Sacks was an extraordinary man, for many reasons. Not only was he a prolific author and respected neurologist, he was also a thoughtful and generous person who exuded a bright-eyed wonder and gratitude for life. He made his mark with books like Awakenings (1983), The Man Who Mistook His Wife for a Hat (1985), and Musicophilia (2007), but it may be his final essays, crafted with both a scientific pragmatism and an enthusiastic zest for life, that many of his fans and well-wishers will remember for years to come. I cannot pretend I am without fear. But my predominant feeling is one of gratitude. This sentiment is a fitting one for Dr. Sacks and captures the essence of his final book. Gratitude is an ode to life, to love, to mortality, and to the unique pleasures and challenges that accompany being human. The book is composed of four essays that were originally published in The New York Times, including the essay announcing his illness, complemented by words from his partner and a longtime collaborator as well as photographs from the last few years of his life. Gratitude is a thought-provoking and heart-wrenching look at life, death, and everything in between, with a message encouraging the reader to be grateful for every second of it. You can find the book on Amazon here. Oliver Sacks was not a big name in gratitude research. He did not publish dozens of articles on gratitude or conduct random controlled experiments on gratitude. He didn’t make startling new discoveries or think up new academic theories about gratitude. Sacks’ contribution to our understanding of gratitude was a result of how he lived his life: grateful for each moment. You can see it in his books, his essays, and in the photographs he left behind. You can read about it in the book his partner published after his death, Insomniac City: New York, Oliver, and Me. You can hear it when reading his words aloud to yourself, words written with care and compassion for each patient-turned-subject. Sacks did not just think about or write about gratitude, he lived it. He imbued his work with gratitude, and that gratitude shines through. I heartily recommend any of Oliver Sacks’ books or essays. His writing is accessible, clear, and pleasantly free of jargon, considering his career in neuroscience. This article from The Atlantic provides an excellent reading list for those curious about his work. Gratitude and prosocial behavior: Helping when it costs you. From Psychological Science, by Monica Bartlett and David DeSteno. Enjoy your reading, and let us know if there are any other books on gratitude you recommend! Carol, I appreciate the detail and care of this blog. I am a clinical social worker/writer and write a bi-monthly blog “Gratitude is as Gratitude Does,” at fayewriter.com. I’m always on the lookout for new approaches, ways of thinking about the essentials of a gratitude process. Thanks for the book suggestions and great articles you share; another work on the flip side is entitled “The Culture of Complaint” which has helped me understand how endemic in-gratitude is in our day. I am looking for stories that highlight people who have had a life threatening experience whether from an illness, an accident or some other challenge. I want to know how they have. One to appreciate each and every day more than ever before. The purpose of this is to demonstrate how we should not take a minute for granted and be grateful for all of our blessings. concerning this subject and didn’tknow who to ask. 1) Other than your health explain to me what you are most grateful for. 2) Give me a specific example of suffering in the world that hits you hard. Thank you very much for those titles, i have been looking every where for a book on gratitude but found none in my country bookshops in Uganda. so i have resorted to writing my own gratitude journal. That’s very resourceful of you Rhoda, well done! We at PPP (as we lovingly call our platform) are proud of you! Thank you for this Anne, we’ll check it out!